Does your auto insurance need all of the added bells and whistles? HomeAll Are Add-Ons for Auto Insurance Worth It? A typical car insurance policy covers you from having to pay for damages that you cause. However, for truly personalized coverage that protects you from all sorts of accidents and financial hardships, auto insurance add-ons are available. When comparing auto insurance policies and add-on coverage, the cheapest policies tend to be the ones without all of the trimmings. However, motorists should be advocates of getting the right level of coverage at the right price, rather than opting for the cheapest, most minimal policies. After all, insurance protects your wallet in the long run. Accident forgiveness – For those who are normally a safe driver and rarely file a claim, this is for you! Some insurance companies will provide those who are qualified with forgiveness for accidents that rarely occur. Small claim forgiveness – Small claims, such as fender benders, can increase your auto insurance rate. In the spirit of forgiveness, this coverage means that your rate remains the same even if you file a minor claim. Loss of use – Anyone who has been without their car after an accident knows the frustration of using public transportation and taxis or splurging for a rental car. 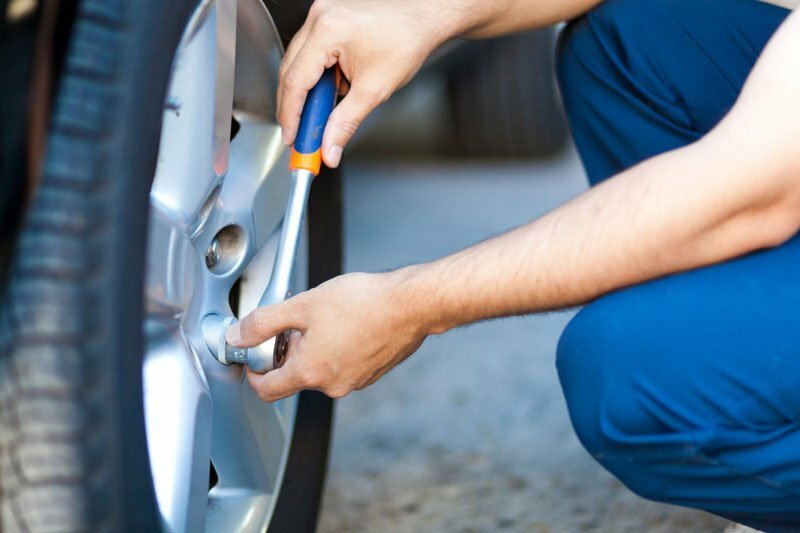 This coverage reimburses your expenses that you face when your car is getting repaired or replaced. Personal umbrella – Personal Liability Umbrella insurance supplements the liability coverage you already have on your auto and homeowners policies, providing an extra layer of protection. Towing & Roadside Assistance – Avoid the heart-sinking feeling of breaking down on the side of the road with no means of help. Your auto insurance policy can provide you with a tow truck that will transport you and your car to a mechanic, locksmith services, jump-start your battery, or deliver you fuel so that you get back on the road quickly. Rental car reimbursement – If you need a rental vehicle after an accident, your policy can foot the bill of this expense so that you don’t have to be without your car and money! At the Action Insurance Group, we’re dedicated to providing each motorist with car insurance that they can rely on! Serving Washington and Oregon, visit us today!